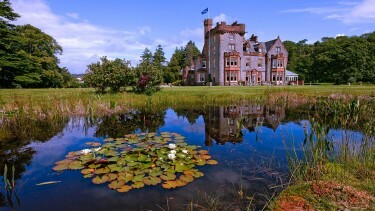 Stay in and visit enthralling historic properties including Scottish castles. Enjoy thrilling driving routes and private excursions along the way. This castle-hopping self-drive tour combines visits to some of Scotland’s grandest historic residences with atmospheric accommodation: a once-in-a-lifetime experience to sleep under the roof of centuries-old properties. 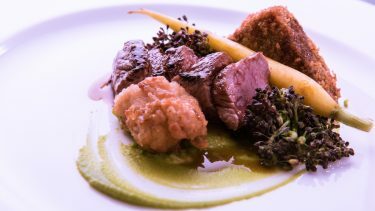 Travel north to rural Perthshire for two nights at a fabulous Victorian mansion, where food and accommodation coalesce in to a thrilling whole. 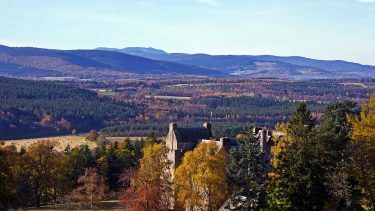 Next, head north-east to a 17th-century Baronial castle amidst open Aberdeenshire countryside, before continuing your road trip to the golden barley fields of Easter Ross and a wonderful whisky-related residence by the shores of the Moray Firth. 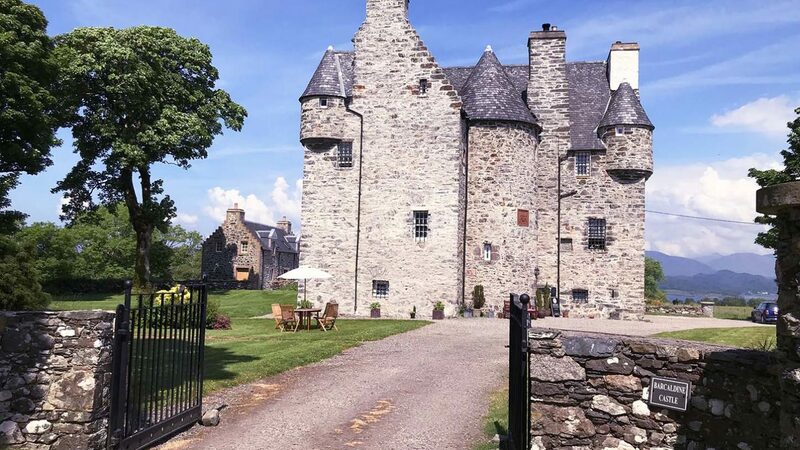 Finally, wander west along the Great Glen for two nights at a turreted Scottish castle overlooking the peaceful waters of Loch Creran. add a night or two in Edinburgh and visit the famous castle? Set off today for your first base by Dunblane in Perthshire. We’ll provide all the information you need to ensure a smooth journey, with recommendations for our favourite places to stop along the way. Owned by one of the UK’s most decorated sportsmen, your first base represents a fine way to spend the first two nights of your holiday in quite some style. Subject to extensive recent upgrade and refurbishment, the hotel nestles amidst 34 acres of secluded woodland, and delivers a flavour of the lifestyle enjoyed by Lairds and Ladies in centuries past. 15 sumptuous bedrooms sit alongside grand guest lounging, with a glass-roofed, open-kitchen restaurant offering some of the best food around, all wrapped up in discreet, attentive service. It’s just a 20-minute drive this morning to Scotland’s ancient former-capital of Stirling, home of one of our favourite castles. Perched high in an intimidating position above the town, affording breath-taking views for miles around, you’ll be met here by our specially chosen local guide, and taken on a fun and informative private tour of the castle. 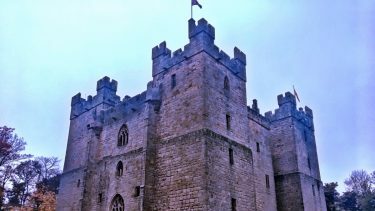 Spend the rest of your day exploring the medieval streets of Stirling or perhaps visit one or two other nearby landmarks, such as the Wallace Monument or Doune Castle. A fine day on the road today, taking your time on the twisting mountain passes of the Cairngorms National Park, before the route descends through Royal Deeside and onwards to your base for the next two nights. 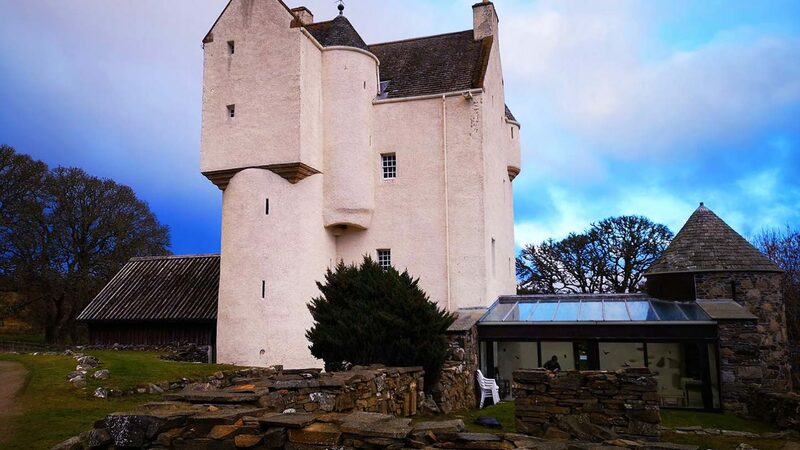 This impressive Baronial castle has quite a story: rescued by a local architect from almost compete destruction, a painstaking rebuild and restoration took place over the course of some 30 years. 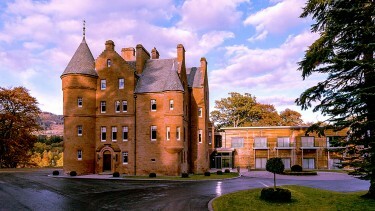 The end result is one of the most authentic castle residences in Scotland. Now owned and run by a friendly local family, each of the six bedrooms is unique, with simple elegant decoration and fixtures, with some enjoying views across fabulous Aberdeenshire countryside. 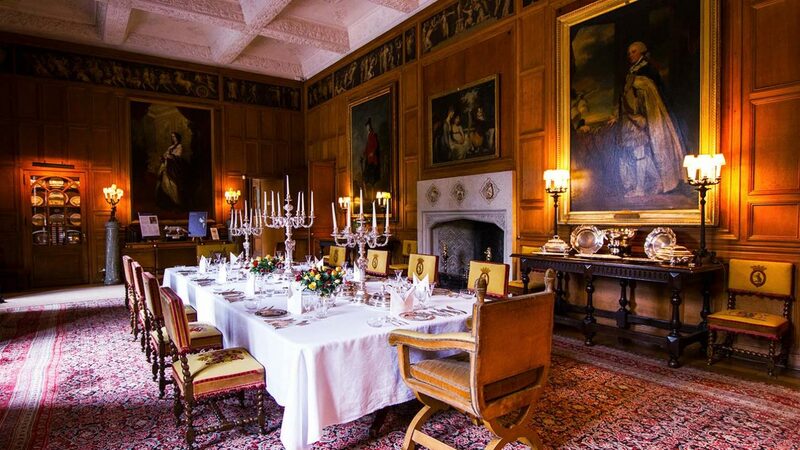 Dinner is served here in the Baronial Hall by prior arrangement. Aberdeenshire is true castle country, boasting more fortified dwellings in all states of repair than any other county in the UK. This morning you’ll be met at your accommodation by our specially chosen driver guide and taken on a full day’s exploration of the very best of Aberdeenshire. Let us know your specific area of interest – castles, whisky, history, scenery and any point in-between – before you set off, and we will make sure the tour is tailored to your exact wishes. 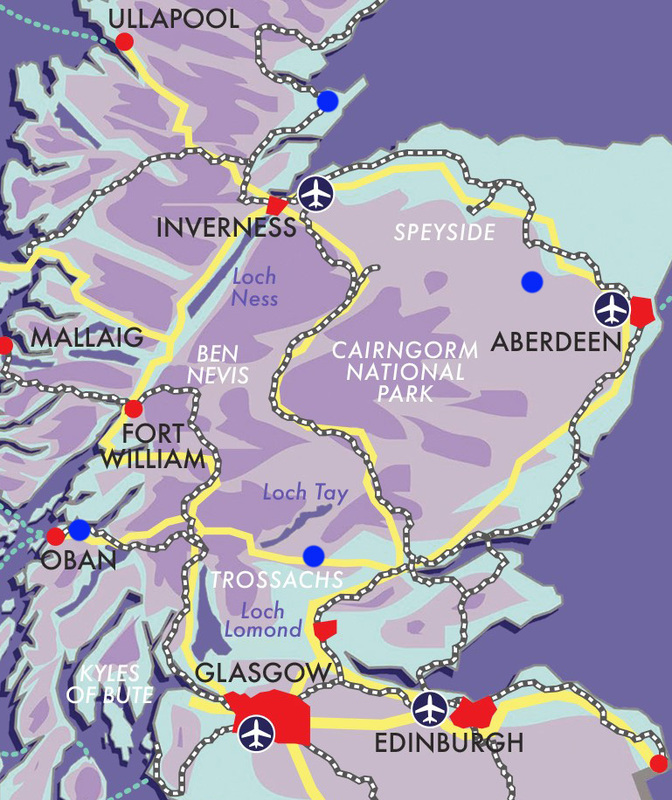 Set off this morning towards the Moray Coast, skirting Speyside’s Malt Whisky Trail as you go. Perhaps make a short detour to visit the Highland capital city of Inverness before crossing the Kessock Bridge over the Moray Firth, following the Cromarty coast to your next country-house destination. 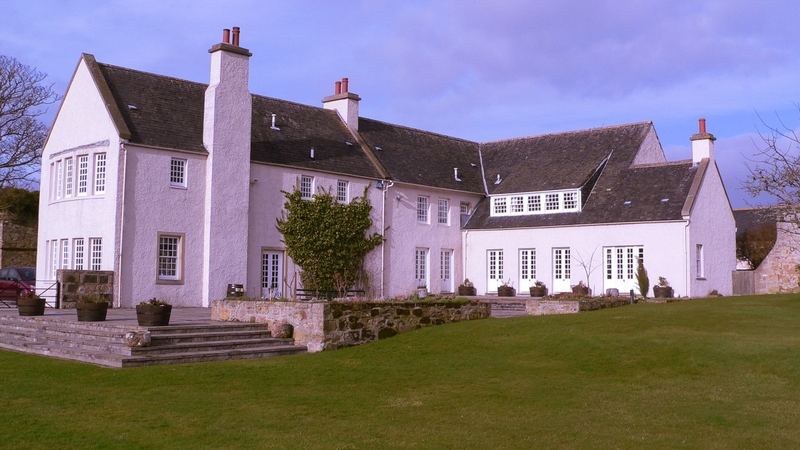 Owned by one of Scotland’s most famous malt whisky distillers, your accommodation in Easter Ross is a 16th-century farmhouse, remodelled into a very special place to stay. Just moments’ walk from the shores of the Moray Firth, amidst the ruins of a long-abandoned castle, this could be the very definition of ‘tranquillity’. Deluxe bedrooms exude warmth and comfort, while evening dining on the menu of the finest local produce is more private party than stuffy hotel. Of course, a dram of Scotland’s finest by the log fire is not to be missed. Incorporating some of the most dramatic and varied landscape in Europe, Sutherland features sweeping coastline, soaring mountains, bleak moorland and much more besides. Take time today to get to know a little of this vast area, perhaps with a visit to nearby Dunrobin Castle, a very different-style inspired by French architecture. Call in at the picture-postcard town of Dornoch, famous for its links golf and tiny cathedral. Again, we’ll provide as much info as you’ll need to make the most of your time, including some gems you may otherwise struggle to discover. Another terrific day on the road awaits today, as you cut across country from east to west. 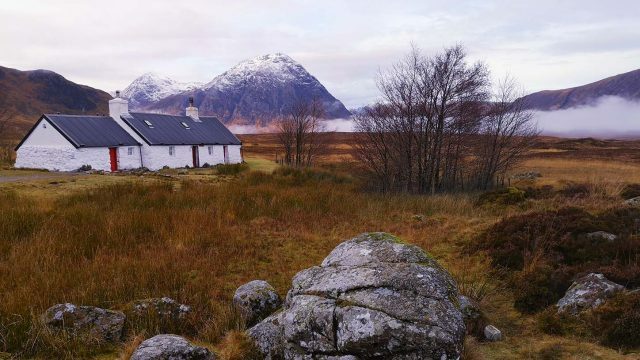 Your route takes you through awe-inspiring landscapes along the shores of Loch Ness and Loch Lochy, through the shadow of Ben Nevis and onwards to your final destination in a bijou castle near the sparkling waters of Loch Creran. What a place to spend the last two nights of your holiday: a cosy and romantic castle haven. 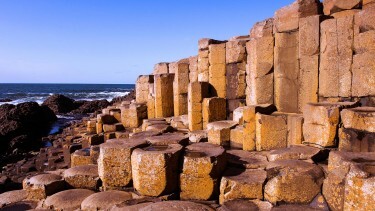 With history stretching back to 1607, each of those 400-odd years is etched in to the stone both inside and out. Just six romantic bedrooms ensure a touch of exclusivity, while your hosts are here to provide welcome, stories and advice to help you create lasting memories. Quite a treat awaits today, as you follow the short route around Loch Creran, across the bridge at Ballachulish and to the shores of Loch Linnhe. Here, board a 12-seater boat as your host from Castle Stalker carries you across the waters of Loch Linnhe to the private jetty for this atmospheric, 15th-century castle. You’ll enjoy a guided tour as part of a small group, with the opportunity to experience the dramatic views from atop the castle ramparts. Of course, the exact timing of this tour depends on the local tides – we will advise on booking. Even the journey home from this holiday is filled with drama, as you cut through the intimidating valley of Glencoe and around the bonnie banks of Loch Lomond on your way back to the central belt and the motorway system. This multi-centre holiday includes stops in Perthshire, Aberdeenshire and Easter Ross, before concluding with a stay on the shore of Loch Creran. £1825 per person in March & November, £1915 per person in April & September and £1975 per person from May to September. 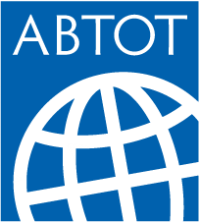 Price is based on two adults sharing double- or twin-bed en-suite accommodation on a bed and breakfast basis. 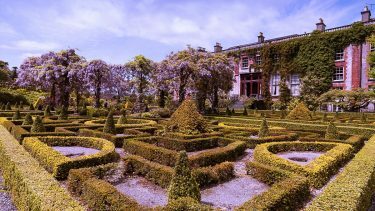 An Historic Scotland Explorer Pass for two is included, allowing entry in to many of the country’s main historical attractions. Also included is a guided tour of Stirling Castle, a private guided driving tour of Aberdeenshire and a boat transfer to, and tour of, Castle Stalker in a small group. 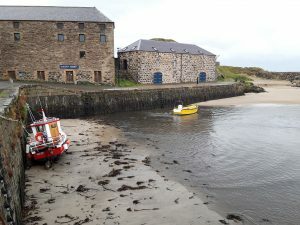 This self-drive holiday can easily be arranged on a fly-drive basis, with flights to and from Scotland and car rental; please do ask whether you would like us to facilitate this on your behalf. This holiday can be arranged from March until the end of November.